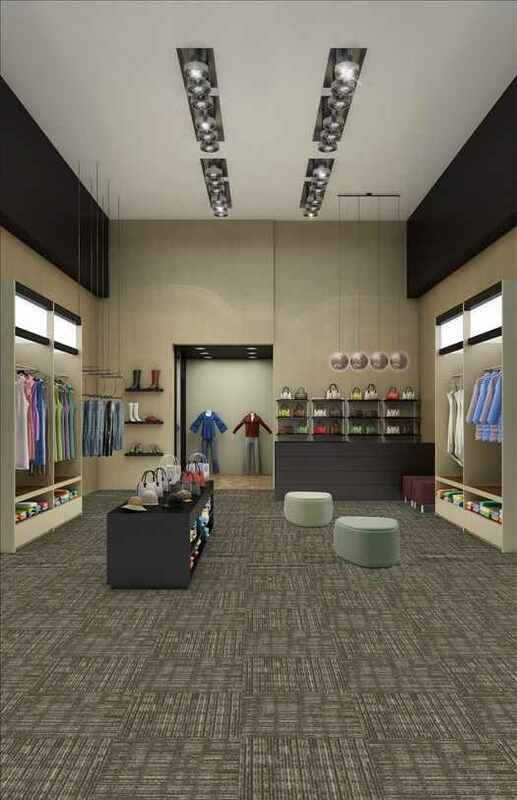 Mesh Weave Tile is a commercial carpet tile designed to hold up under heavy traffic and intense cleaning. 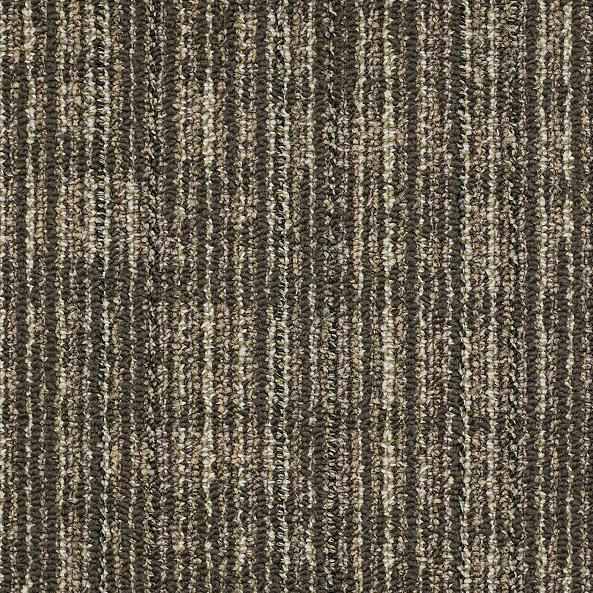 It is manufactured using backing that is a hundred percent PVC free and nylon fibers so companies wishing to go "Green" can feel good about using these carpet tiles. 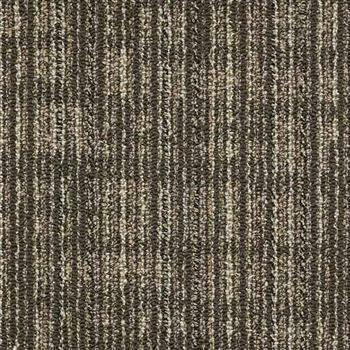 Mesh Weave carpet tiles are from Shaw so you know they are top quality. These tiles come in 9 colors and patterns to give you various options. The tiles can be laid straight with the pattern or every other tile turned a quarter of the way around for a parquet layout to add a little more texture. Though the tiles are designed for commercial use, they work very well in residential settings as well. The durability and versatility will be much appreciated in many homes. Installation is easy and can be done by the do-it-yourselfer in a short time. When you order your tiles, be sure you also order your glue at the same time so you avoid paying an extra shipping charge. It will also avoid any delay in installation as the glue will arrive when the tiles do. A lifetime warranty covers these tiles and they are manufactured with pride in the USA. When we needed new flooring for our office suite, we decided we didn't want to have to deal with traditional carpet. We also didn't want hard floors either. Carpet tiles was the perfect solution and when we saw the Mesh Weave carpet tiles, we knew we found what we wanted. The Toffee color was perfect for the office decor and we had them laid in the parquet style. The effect was great. Installation took very little time. When we later wanted to put in new flooring in the family room of our home, we looked first at Mesh Weave carpet tiles and choose the Clove color for its warmth. We could not be happier with both choices, especially since it let us have both the look we wanted and the feeling we helped the environment by using tiles made of recycled materials.